Isaiah King-Cruz/Contributing Photographer Following initial plans to close several buildings in Hinman College for renovations next year, the University announced that Hughes Hall will remain open, citing budgetary concerns and housing demands. 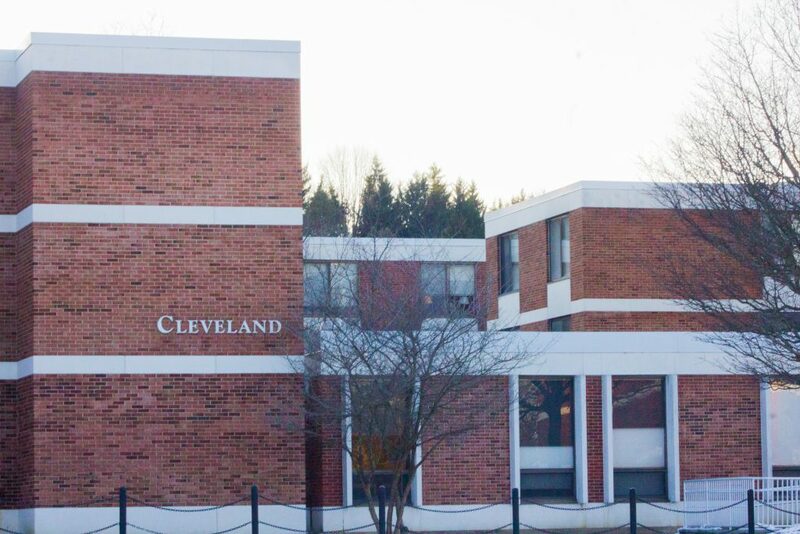 Cleveland Hall will be closed. With Hinman Dining Hall and one residential building closing next semester for renovations, residents of Hinman College had to decide if they wanted to return for next year, despite the construction and smaller community. Binghamton University initially announced in October that it would be closing Hinman Dining Hall, Hughes Hall and Cleveland Hall during the 2019-20 academic year to renovate and modernize the buildings. But after on-campus housing filled quickly for the upcoming year, including housing in Hinman College, the University plans to leave Hughes Hall open, canceling planned renovations for the building. According to Brian Rose, vice president for student affairs, the decision was informed by the cost of renovations and the potential for overcrowding in campus dormitories. Returning students sign up for housing in assigned time slots based on priority, which is determined by several factors, including their year and whether or not they are currently residing in their desired living community. Currently, all on-campus housing for returning students has been filled. Paola Mignone, interim director of Residential Life and University Housing at BU, wrote in an email that the decision to delay renovations to Hughes Hall will open 204 beds for returning students who were shut out from the housing process and still wish to live on campus. “We went into the 10 a.m. time slot with very few beds available and opened additional beds during the priority to accommodate students who still needed housing,” Mignone wrote. According to Mignone, on average, 60 percent of students who sign up for housing in Hinman College each year already live in the community. Mignone wrote that Hinman College has a larger percentage of returning students than most other living communities at BU, with communities on the lower side of campus, such as Newing College, averaging 53 percent of residents returning every fall. Joseph Freda, a freshman majoring in integrative neuroscience who will be living in Hinman College next year, said he is excited about the dining hall renovations. Maeve Kelly, a member of the Hinman College Council and a freshman majoring in nursing, said she and her roommate, Caroline Tuczinski, a freshman majoring in integrative neuroscience, didn’t think twice about staying in Hinman College next year. Tuczinski is a member of the Hinman Transition Team, a group of students and staff dedicated to helping those living in Hinman College next year accommodate the construction and a smaller community by planning events and community-building activities. The team was given funding by Rose for special programming. Sayem Hossain, a freshman majoring in English, is also a member of the team and will be a resident assistant in Hinman College next year. He said the community is prepared for the challenge of renovations.